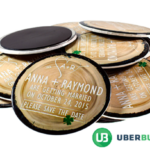 Liven Up Your Celebration With UberButtons! 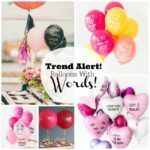 Trend Alert: Balloons With Words! 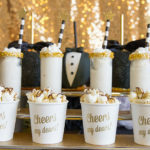 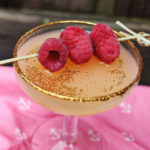 Gold Drinks & Cocktails For The Golden Globes! 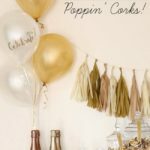 Lovely Ideas For Gold Balloons! 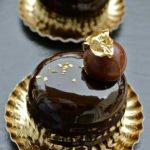 Gold Desserts For The Golden Globes!